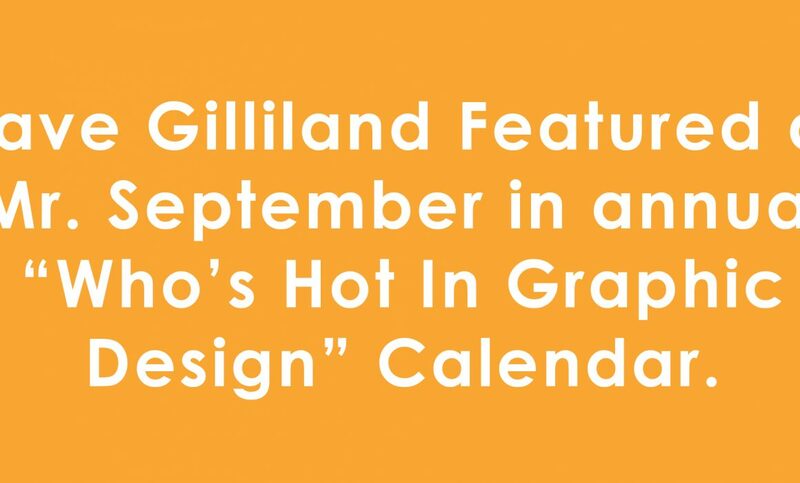 Ruckus’ very own creative director, Dave Gilliland, was informed this past week that he is being featured as Mr. September in the annual “Look, Don’t Retouch” novelty calendar put out by the Society of Hot ’n Bothered Graphic Designers! “It’s a great honor to finally make the cut this year,” says Gilliland. Gilliland has yet to inform the calendar if he will be wearing a speedo or baring all. Early bets are 5-1 that he poses shirtless with a bow tie, a la Chippendales.